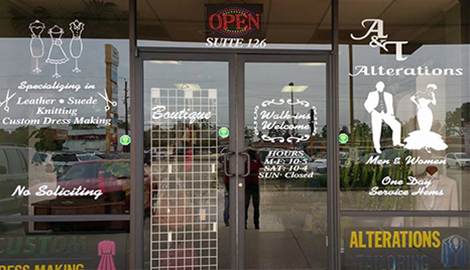 A & T Tailor & Alteration is the most reliable custom dress maker and Boutique in the entire Spring, TX area. Check out my shop’s Facebook page for more information about the services. Also, make sure you make time to view our Boutique located in the front of the store; we have accessory pieces and clothing to ascent your wardrobe. Visit our Boutique in the front of the store or inquire about the alteration service, or phone me for pricing inquiries. Do not just take my word for it; you can drop by the shop and see for yourself! the people of Spring, TX trust only A & T Tailor & Alteration. We are offering a 10% discount when you mention the website. 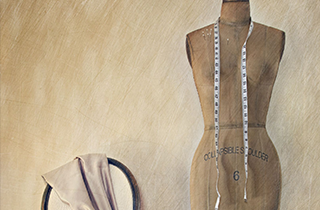 A & T Tailor & Alteration provides the fastest and most efficient alteration services in Spring, TX. 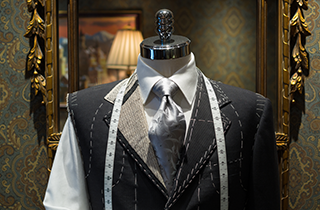 A & T Tailor & Alteration serves different people with discerning tastes. They are constantly searching for the perfect-looking, perfectly fitting wardrobe; anything less than their expectations is unacceptable. I am the tailor you can trust with your wardrobe and image. I can deliver all types and styles you require, from casual to elegant. I take pride in delivering the best-tailored clothes at very affordable prices. Here at A & T Tailor & Alteration, my business was built on principles of hard work and excellence. I strive to create what you want, and I seriously consider every design input that you give before the tailoring process. The people we hire all share this mindset, and that is one of the biggest reasons why we are the one to trust if you want anything tailored, altered, or customized. I am proud to say that my core services are the best in Spring, TX. My shop boasts of the best tailoring service for any type of clothing. Through proper consultation and design discussion, we deliver the best custom and tailored suits, dresses, and gowns for whatever occasions you have in mind. 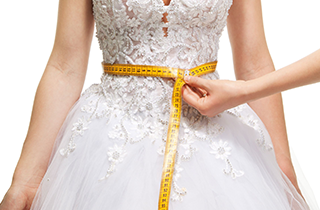 I can also do accurate alterations, so that you will be able to wear whatever you want, regardless of your body type or size. 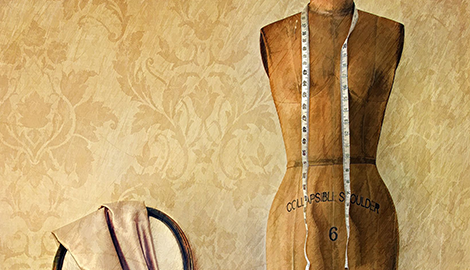 If you are in the market for tailored clothing, A & T Tailor & Alteration is the only name to remember. Call to set an appointment, or visit the store to learn more about the company. Make sure you make time to view our Boutique located in the front of the store; we have accessory pieces and clothing to ascent your wardrobe. You can walk in between 10AM to 5PM, Mondays to Fridays, and 10AM to 4PM, Saturdays.